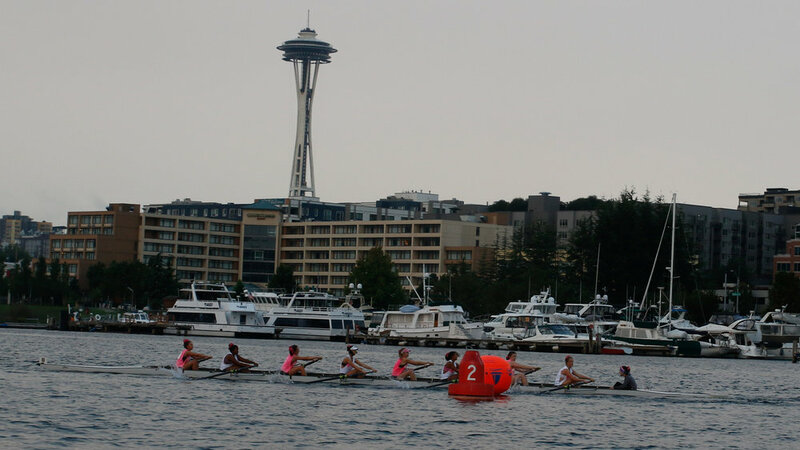 Since 2000, the PNW Rowing Community has come out in force to support the Seattle Row for the Cure 5.8k head race each fall. 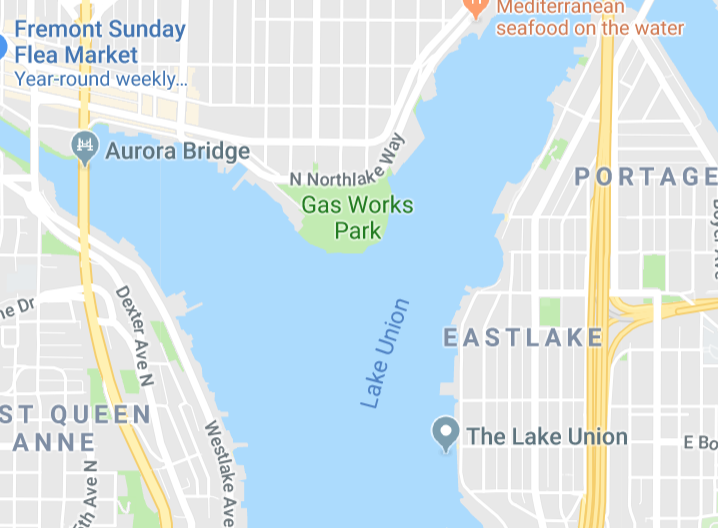 Hundreds of rowers from clubs up and down the west coast gather to enjoy beautiful Lake Union and participate in one of the first races to kick off the competitive head racing season. Following is race day information. Please contact us with any questions! See Regatta Central for registration deadlines. Celebrate with us as we recognize our rowers, fundraisers and sponsors with a party in the park and award ceremony following the regatta. Spectators can have a front row seat to the race starting at 7:30am with great views from many park locations. Rowers and spectators can gather for warm drinks and food during and after the event. 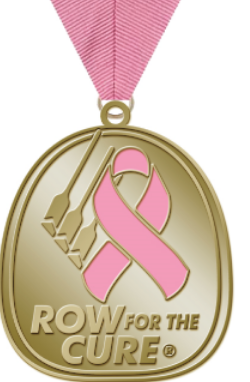 Be sure and join us at ~11:00am for the awards ceremony where we will be awarding our Pink Ergs, RFTC Medals/Ribbons, and individual fundraising prizes. Any team can win a Pink Erg in 2018! $8k goal for youth teams and $10k goal for masters team! Since 2000, this event has raised more than $971,000 for its primary beneficiary, the Puget Sound Affiliate of the Susan G. Komen for the Cure®. Our support helps them deliver their promise to save lives and end breast cancer forever by empowering people, ensuring quality care for all and energizing science to find the cure. In 2018, we're breaking a million and we hope that you can join us as we meet this amazing goal! Congratulations to the 2018 Pink Erg Winning Teams! 2015 Row for the Cure: Cancelled due to inclement weather.